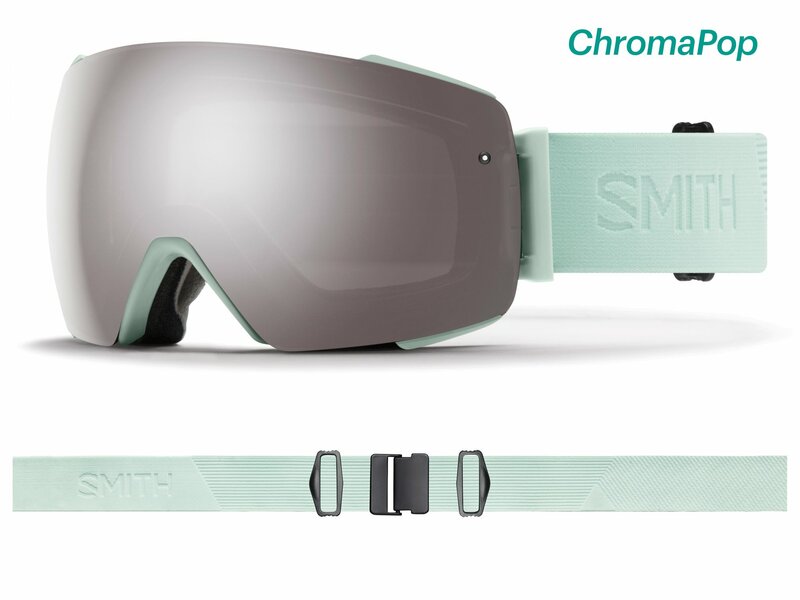 The I/O MAG is a brand new goggle for Smith in 2019. Still part of Smith's Interchangeable series, the I/O MAG gets its' name from the magnets used to hold the lens in. 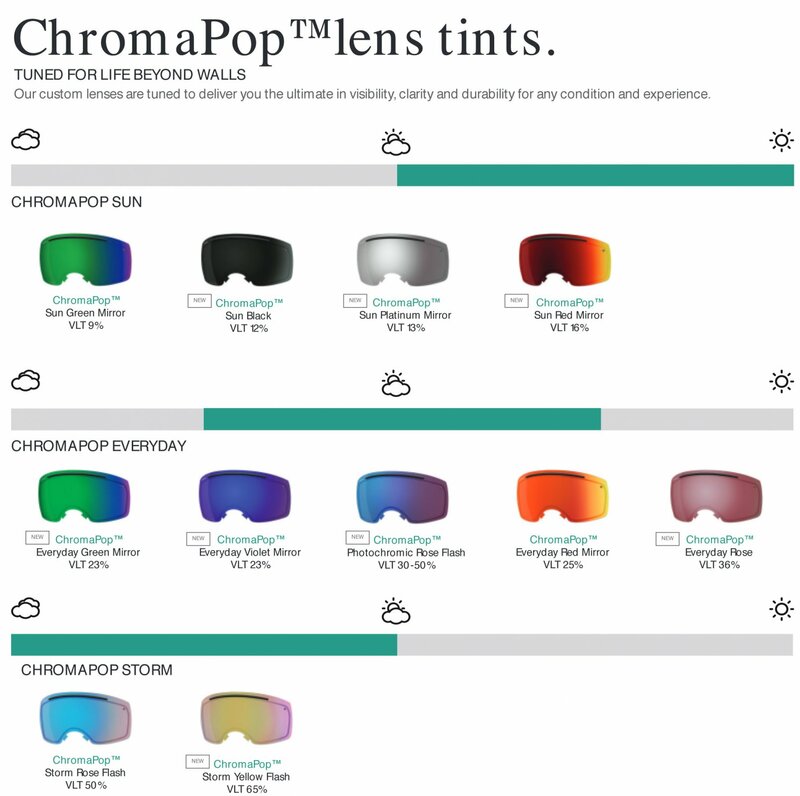 This allows for the quickest and easiest lens change in Smith's Line up. Features like TLT Lens Technology, 5X Anti Fog, and AirEvac Integration make this goggle one of the best Smith has ever made.